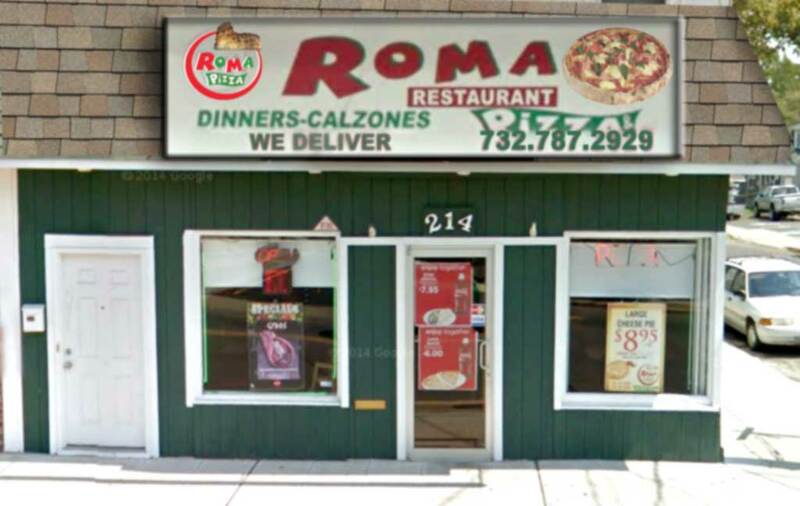 Roma Pizza was established in year 2006, and has been serving Keansburg residents and other surrounding townships, making delicious and extraordinary healthy meals. At Roma Pizza, we delight all our customers with the extraordinary flavors of Italy. We combine the highest quality ingredients to create from scratch the flavors of our menu which you taste in every visit and every meal. Over the years, we expanded our business and used some fresh new recipes, also enlarged the menu which has been grown from classic food to more unique Italian food , including pizzas like Roma Special, Grandma Pizza and Margherita Pizza. We also offer another favorite – Vegetables Combo in our pizza oven with fresh green peppers, mushrooms, onions and eggplant — it is something you just have to try for yourself. Any of our pizzas can be made “White” (without tomato sauce) or “Red” (with cheese). We create our own special sauce using fresh tomatoes and herbs — just like our ingredients for toppings, as most of Roma Toppings arrive daily fresh. AT Roma Pizza, we offer large variety of toppings for our customers to choose from. Because we understand that the cheese and sauce on a pizza can make all the difference, as well as most of our Italian food menu, we only use very high quality products which are mostly imported from Italy. Last but not least, our customers can choose to dine-in, get it delivered or grab takeout. We always do our best to serve with perfection to deliver a truly unique experience that can only be described as Roma Pizza Keansburg. Our pride in business is to serve our customers proving that quality is our speciality. Call for our special deals! !